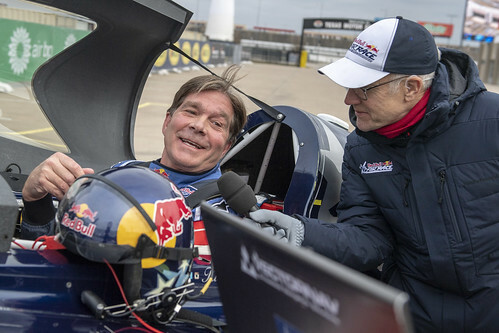 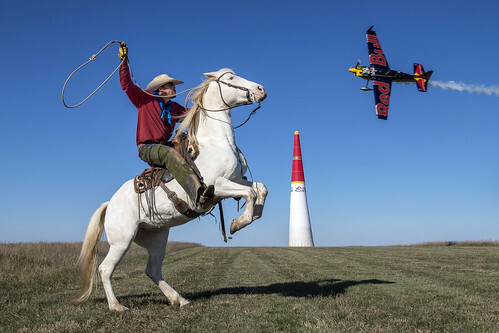 Horse power meets horsepower—340 hp—on Wednesday, as Kirby takes a flight over the ranchland of his native Texas ahead of the Red Bull Air Race World Championship season finale in Fort Worth, USA. 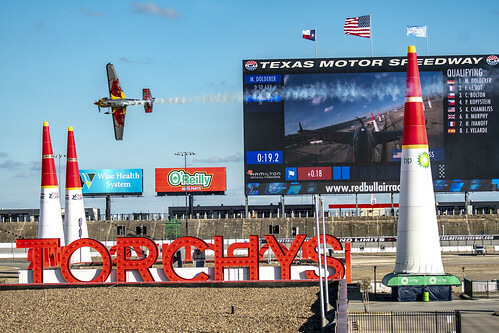 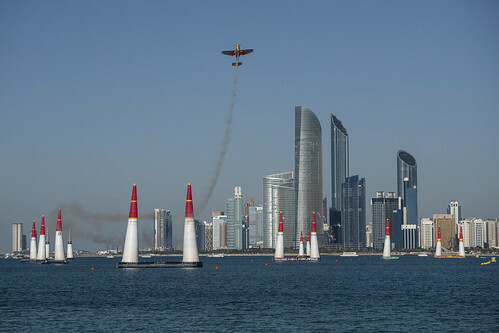 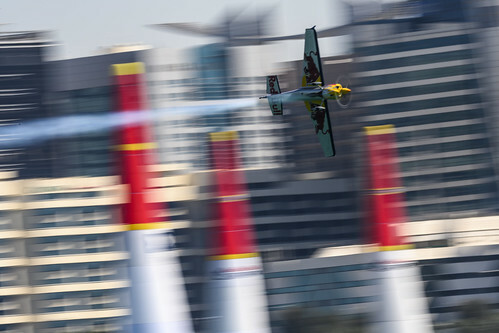 Touching down at Texas Motor Speedway on 17-18 November, the eighth and final race of 2018 will feature 14 of the world’s best pilots flying at 370kmh/230mph and up to 12G, ultimately crowning not only a race winner, but the World Champion. 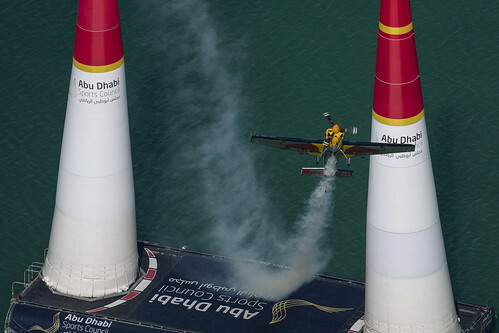 Use the promo code CHAMBLISS for a 20% discount on grandstand tickets. 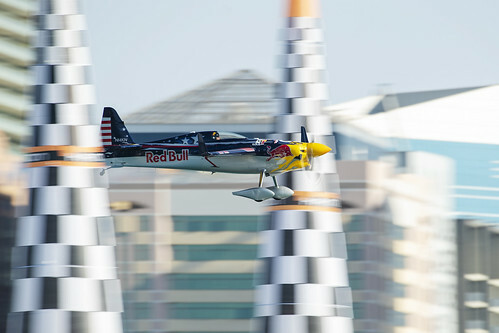 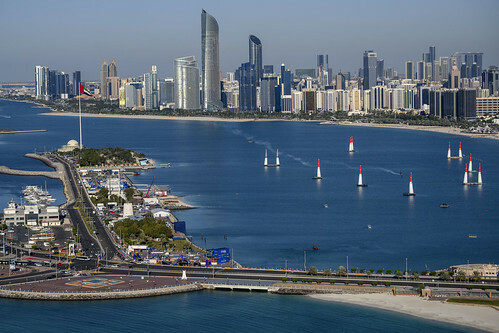 potential advancement to the Master Class that vies for the World Championship. 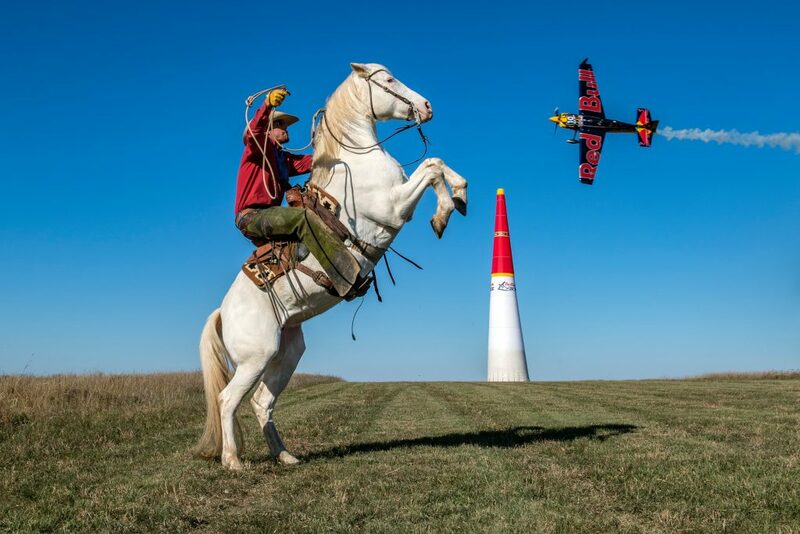 « Photo of the Month!